Based on the best-selling novel titled “The Heart,” by Maylis De Kerangal, Heal the Living splits the narrative into three sections. The first follows a French teenager named Simon (Gabin Verdet) on a surfing expedition taken with two close friends. We aren’t given a great deal of dialogue to know much about Simon, but also don’t need it to understand that he is drawn to the waves of the ocean. The film takes the time and effort to give us polished visuals and serene music to help understand the breathtaking beauty of surfing, to evoke the emotions and connection to nature rather than focusing on the thrills of the sport. With this deep spiritual connection associated with the activity, it is no wonder that the sounds and images of waves return throughout the film at significant points. 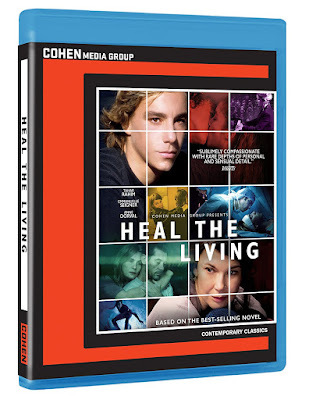 As the plot description of the film gives away, this surfing trip ultimately results in tragedy and Simon is rushed to the hospital where his parents are forced to make a difficult decision about how to proceed. The momentum of this powerful first section is temporarily halted when the narrative suddenly switches directions to give us the background of a Claire (Anne Dorval), a middle-aged woman with two sons (one of which is near the same age as Simon) and a degenerative heart disease that leaves her future uncertain. Without ever introducing the idea that Simon’s tragedy may impact Claire’s life, we watch as she wrestles with the idea of organ donation, while connecting with the people that matter to her most as though she is preparing to say goodbye. The final section of the film unsurprisingly connects the first two together, as doctors go through the technical steps necessary to making an organ donation possible. While this section could easily be described as a coldly distanced medical procedural, there are brief moments of sensitivity within the professionalism that bring touching humanity into the situation. Any speed bump that the distanced second section of the film may have caused in the momentum of the narrative is quickly forgotten in the delicate touch of the finale. The film ultimately rewards the patience of the viewer many times over, resulting in a film that is sentimental without every feeling manipulative. Every emotion is earned, through the delicate touch of Quillévéré’s direction and through the subtlety in the performances of a magnificent ensemble cast. 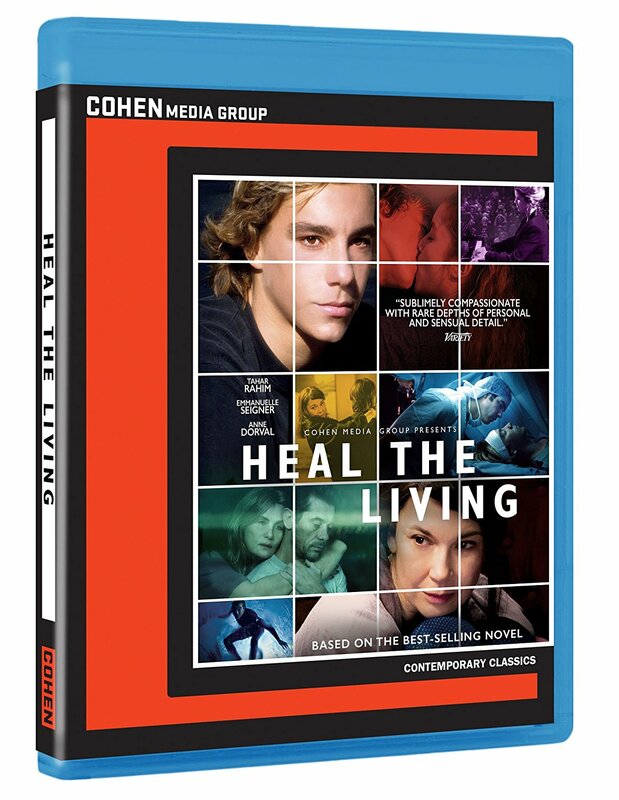 Though many dramas of this sort have little need for high definition presentation, Heal the Living is stylized in a way that enhances the film. This makes the Blu-ray release an asset in presenting the film in the best possible way, even if the special features are somewhat sparse. All that is included as an extra on the disc is an interview with Quillévéré, though there is a small booklet in the package that features from beautiful still photography from the film’s more memorable moments.